In the trade as our ability to record and gather selling information becomes better the tools we use for valuing cars have grown accordingly. 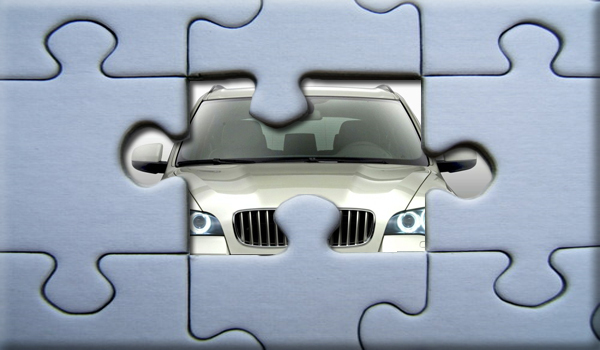 Car valuing has been, and to be honest probably always will be, a bone of contention both for trade buyers and customers wanting the best price on their old car. With the advent of car buying companies – who aim to make the whole process easier and less about opinions and more about an actual offer – at least the customer can look at a variety of sources before deciding what channel to dispose of their existing car. In the trade it has become a little harder. I was reminded of this recently when a colleague exclaimed that a few years ago the trade guides were like a bible; basically what they said went. Today however you can barely go to any auction or remarketing company without their being some disagreement about the value of a car. Of course it is not totally the fault of the guides. In the last few years cars depreciated in patterns which were rarely subject to much change and didn’t suffer too much volatility so therefore the guides would be there or “there abouts” and broadly, with a few exceptions, similar in their opinions. 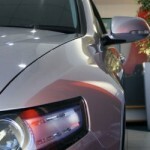 Today however car values are changing much more rapidly and often for no specific ore seemingly apparent reasons. 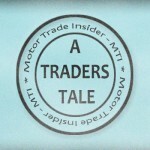 The ebb and flow of the retail motor trade can be linked to many things with the general economy being the biggest factor but others such as seasons, new models, special deals and sales and promotions all influence buying habits. In addition with specification on cars being more technologically advanced pricing cars is becoming a far more individual process that perhaps ever before. I have a friend who recently bought a brand new BMW X5 and being a bit of a gadget man – and having fairly deep pockets – he decided to have what we call in the trade a ‘Christmas tree’ specification on his car. Astonishingly this meant that for the price he paid for the extras (about £16,000) he could have bought another car; such was the sheer choice of extras and upgrades available to him. Therefore when that car comes back to the market in 3 years time it really will be a unique example with a premium price tag when compared with other more basic examples of the same model. The challenge is what sort of value is reasonable to put on a car with all this extra spec? 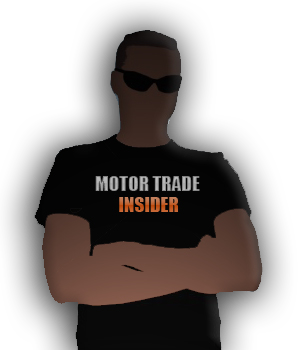 How does the valuation ensure that the car sells and makes a margin but more importantly a trade price which encourages my friend to feel confident enough that he is getting the best deal? The problem then becomes; exactly what is the best deal? Because that is about opinions and valuing cars that are fairly standard is one thing but a different matter when it is that unique. The guides are likely to try and put a lot more science behind their values and be more mindful of spec and condition when offering values to the trade which in turn will hopefully bring more normality to the market. As many customers will tell you that you can search for any given model and often see an asking price swing of between £1,000 and £4,000 for seemingly similar models which only serves to bring more suspicion and mistrust to the car buying public. These car buyers will think on the one hand a dealer is trying to rip them off by overcharging and on the other will wonder what the catch is if the car is too cheap. 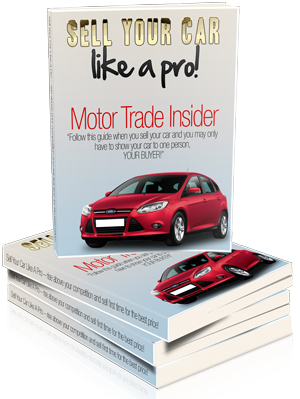 Valuing cars is becoming a far more professional business and looking at a guide for the definitive answer is an outdated practice. We need to use all the tools available when valuing cars. Ultimately the desire to buy cars which are having their day in the sun at any given time will influence whether that value is good or bad, and more importantly if the customer or end user is happy to pay the price.